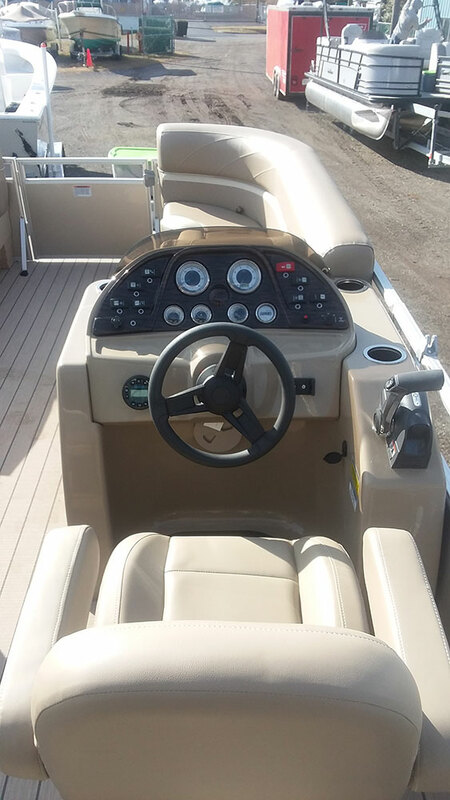 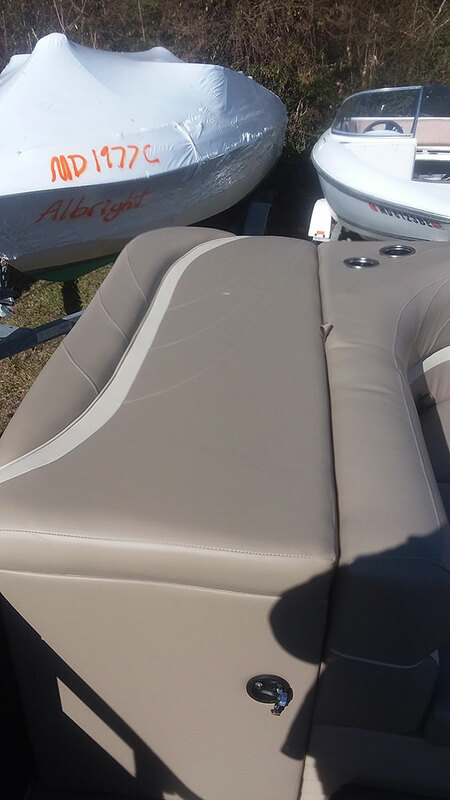 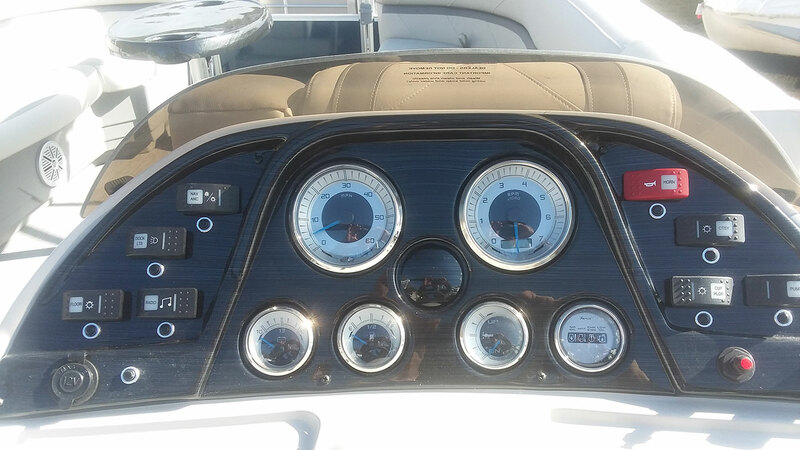 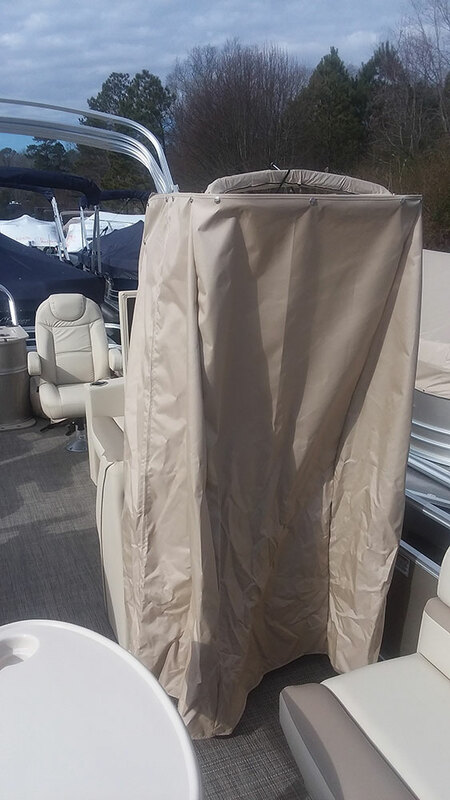 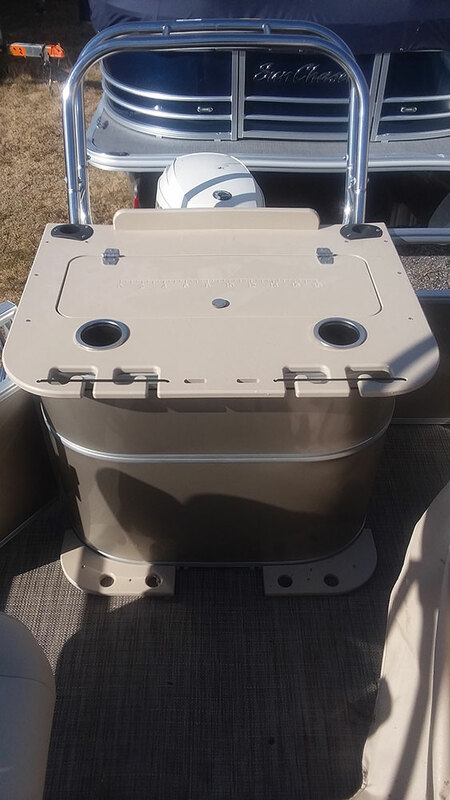 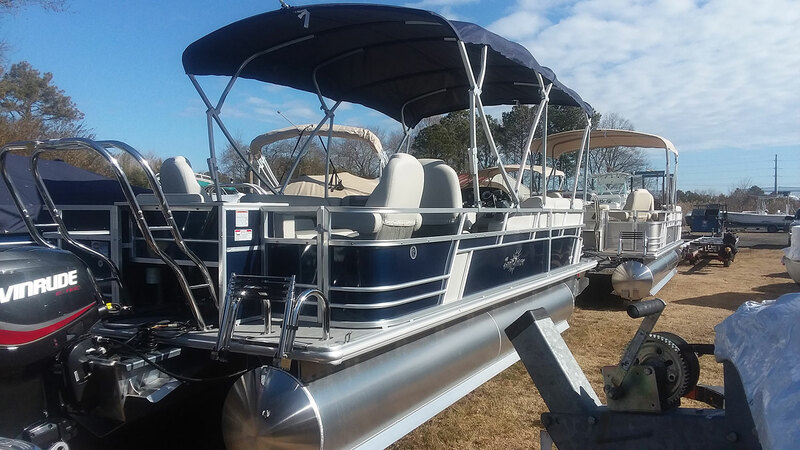 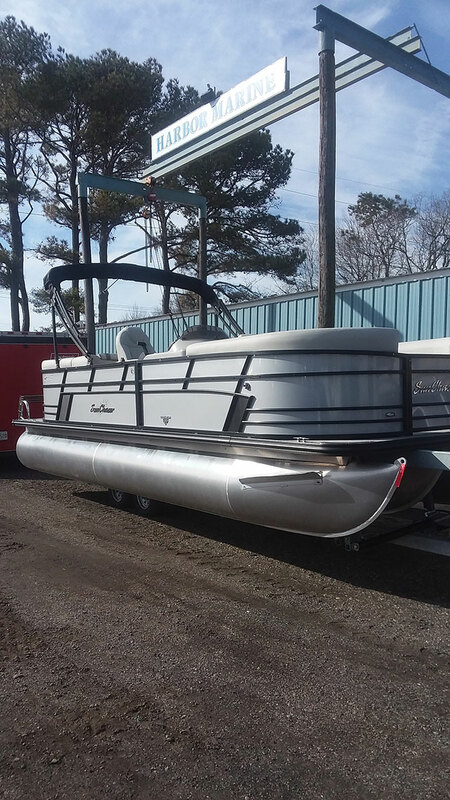 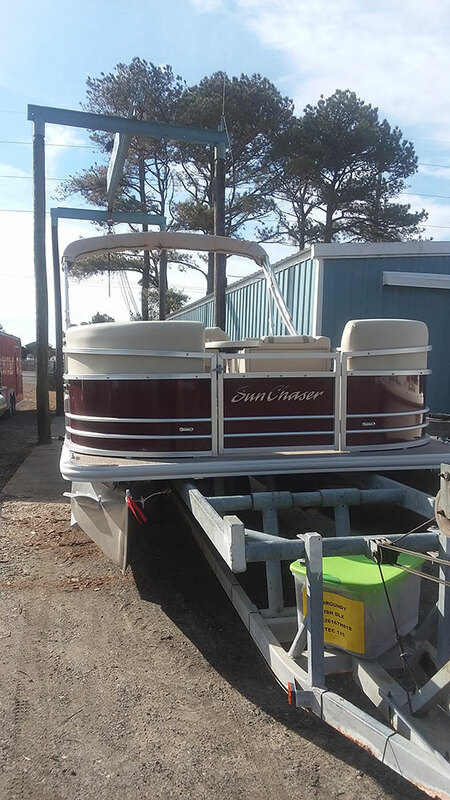 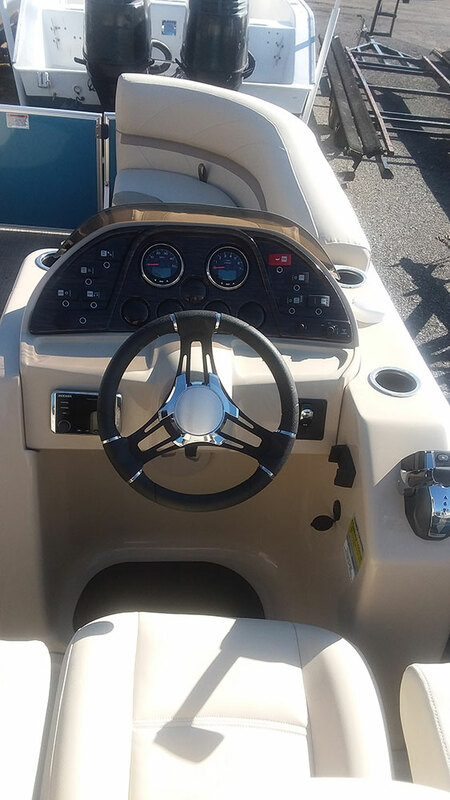 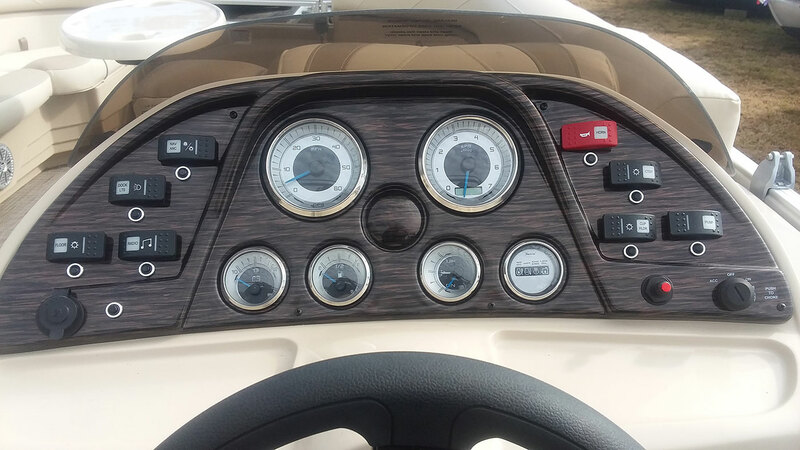 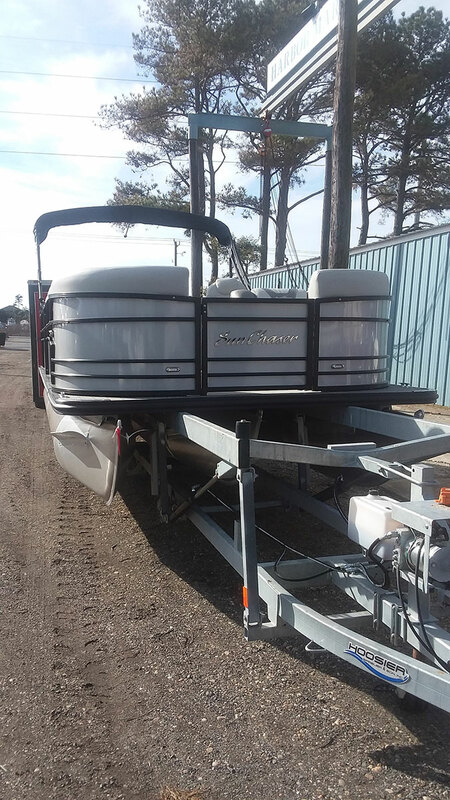 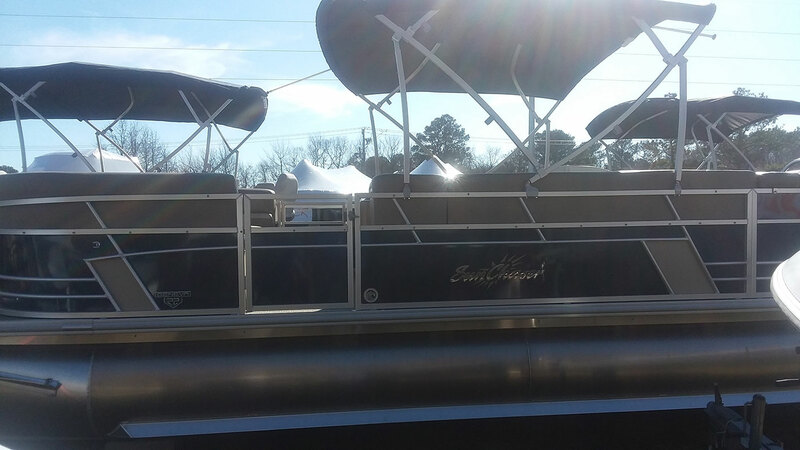 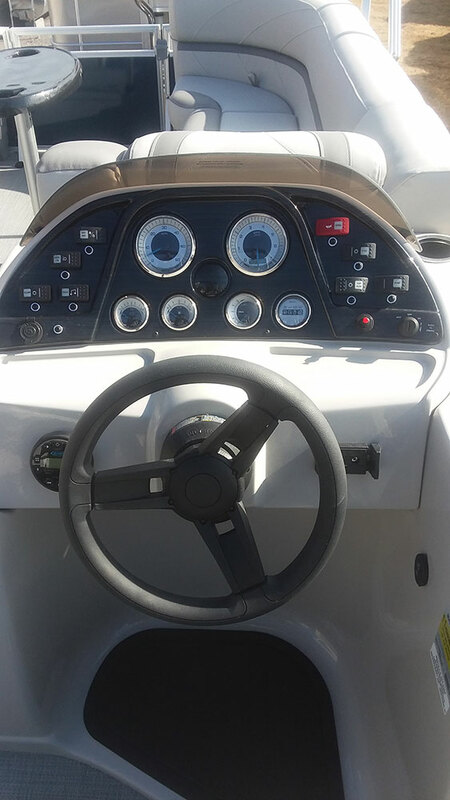 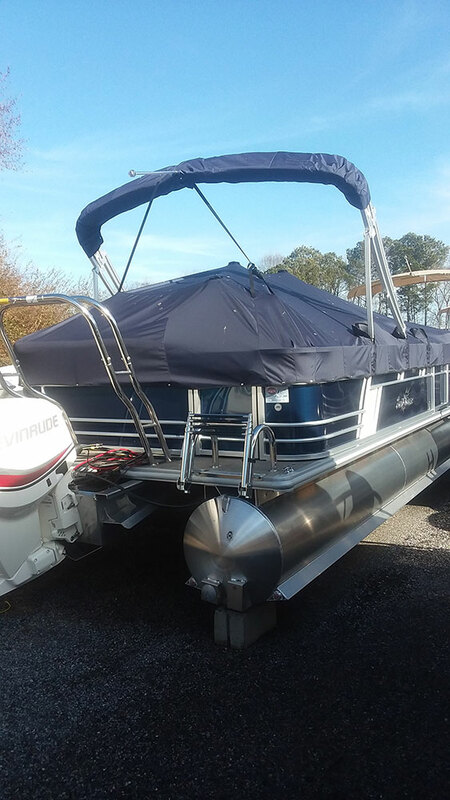 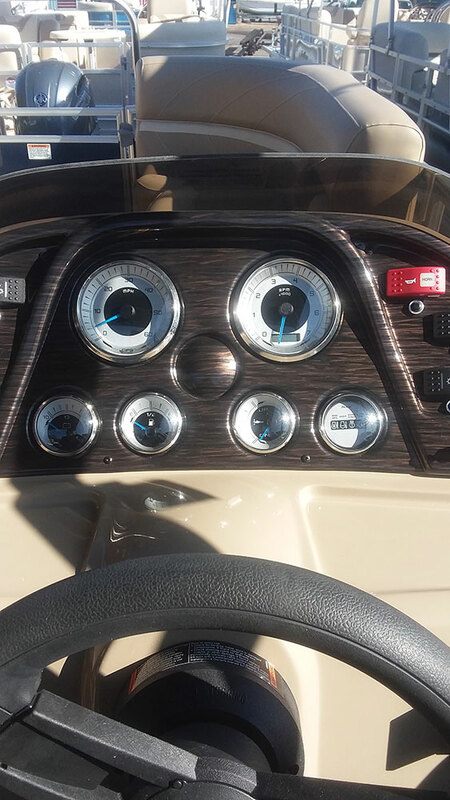 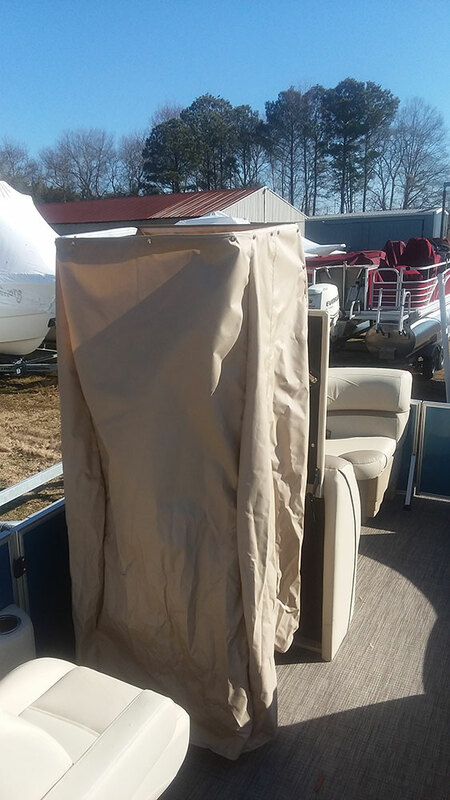 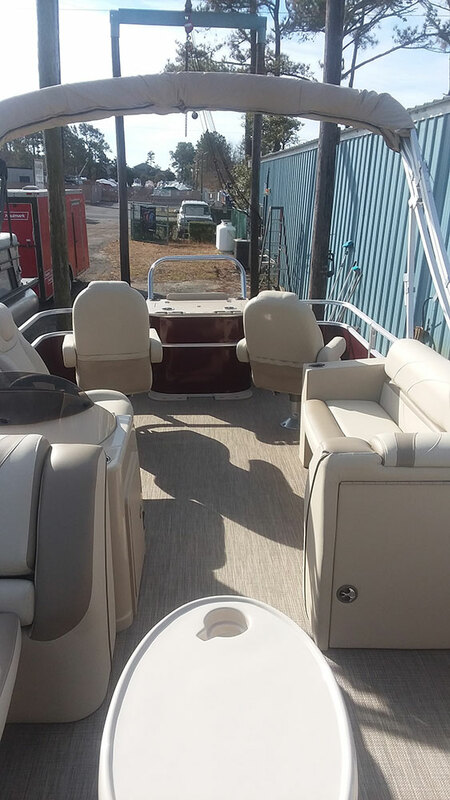 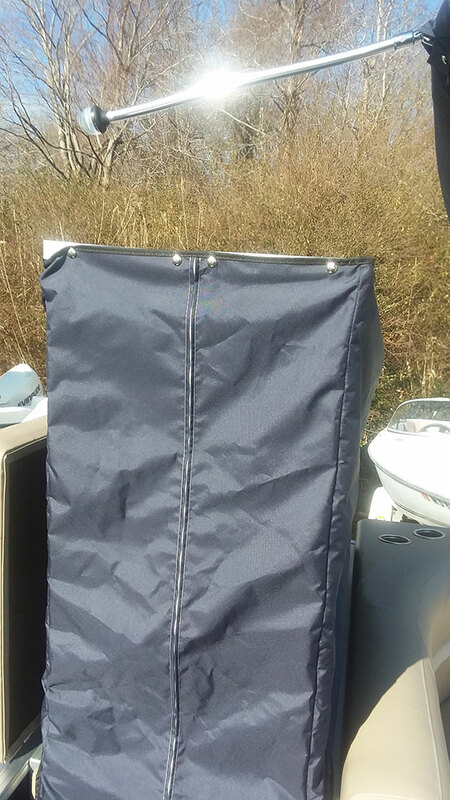 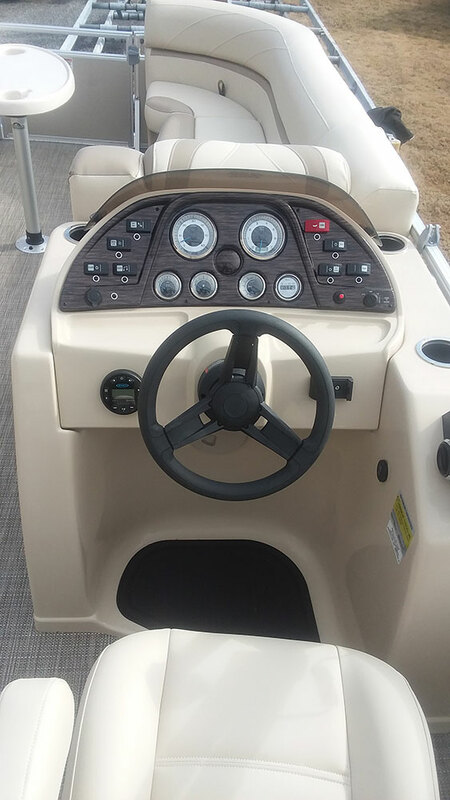 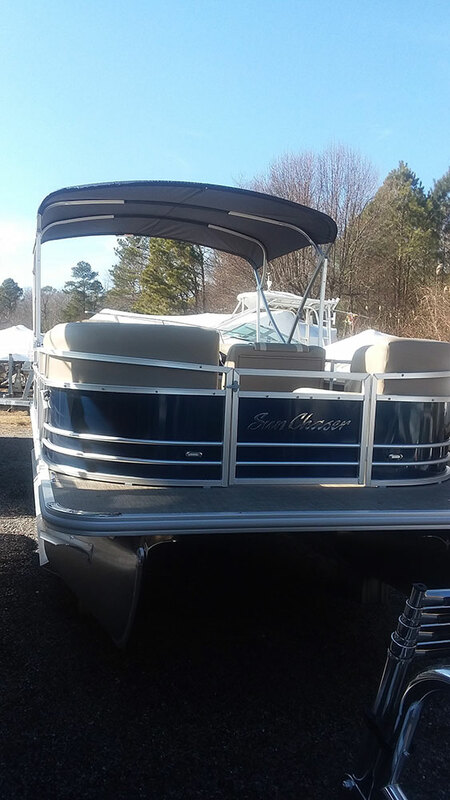 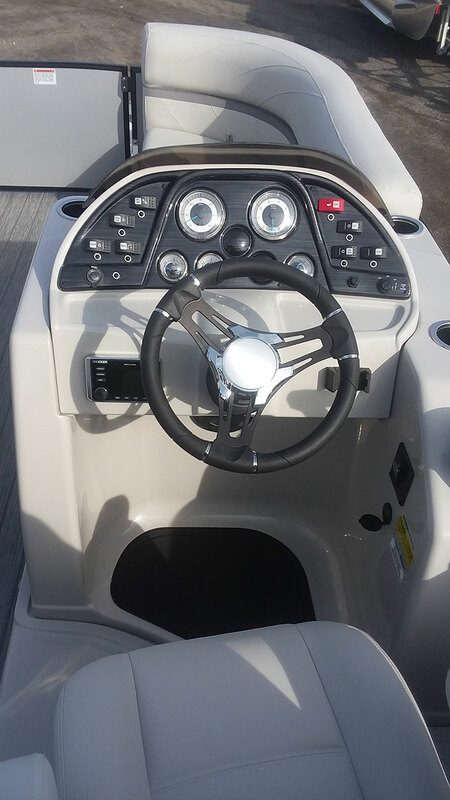 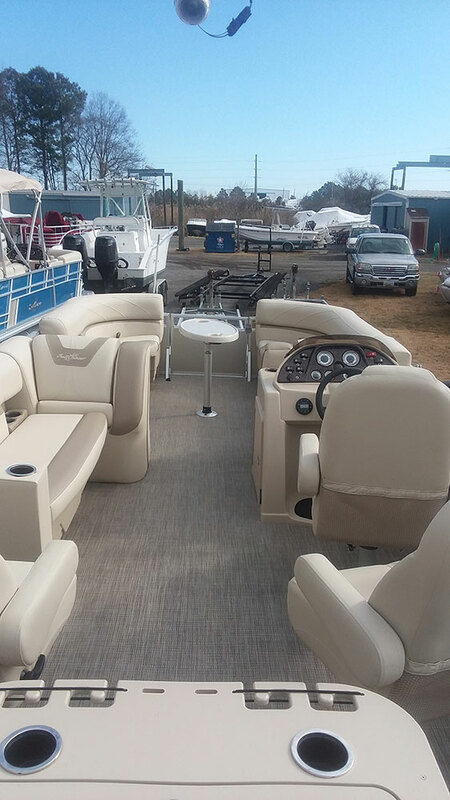 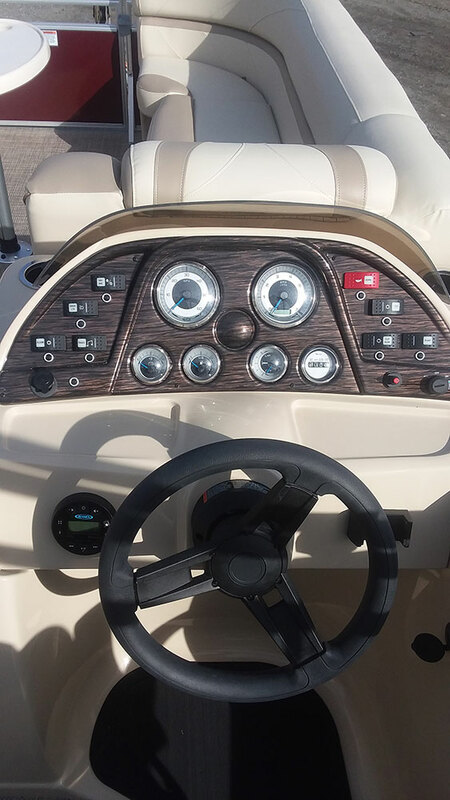 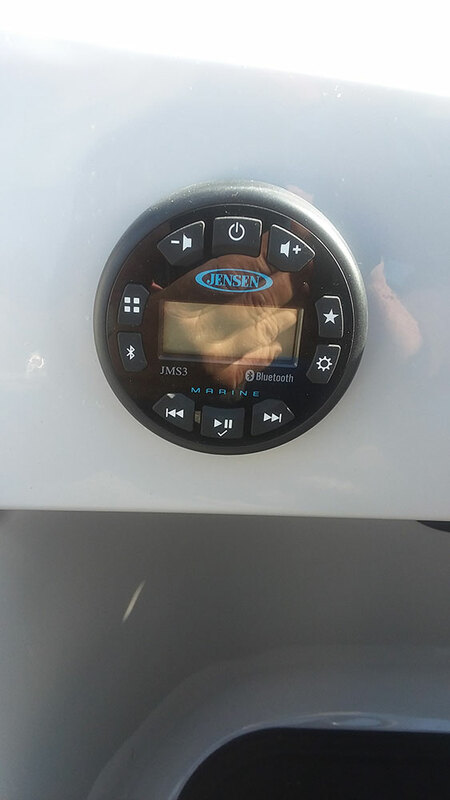 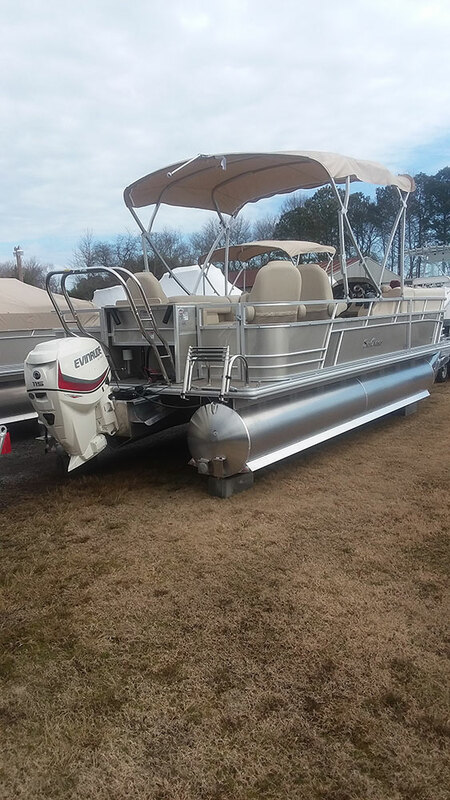 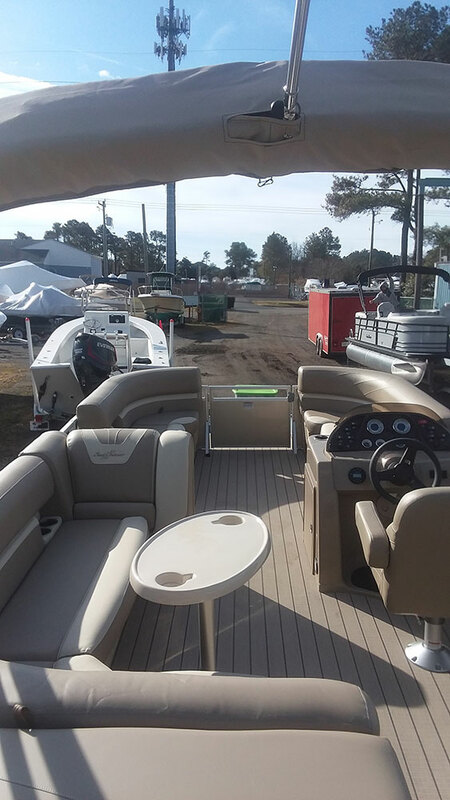 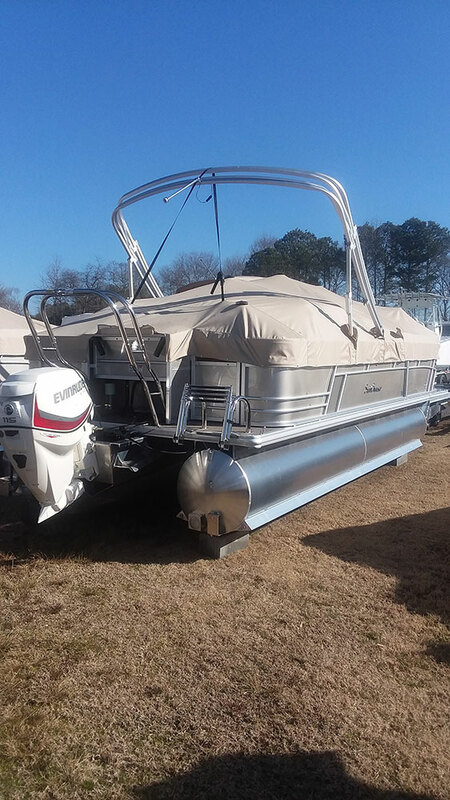 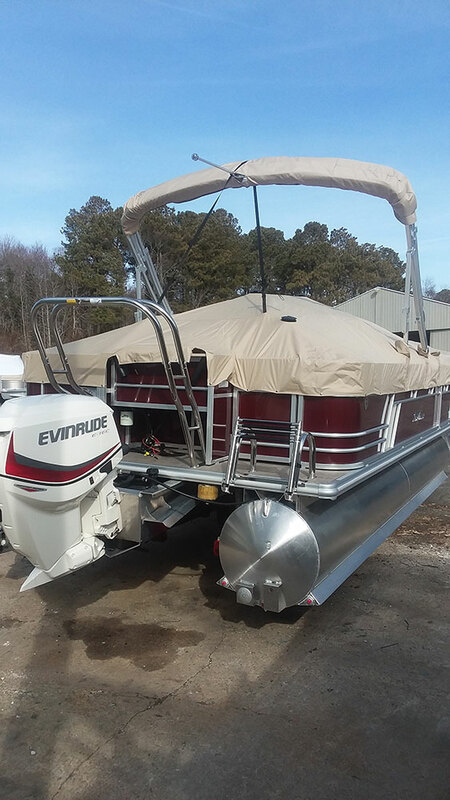 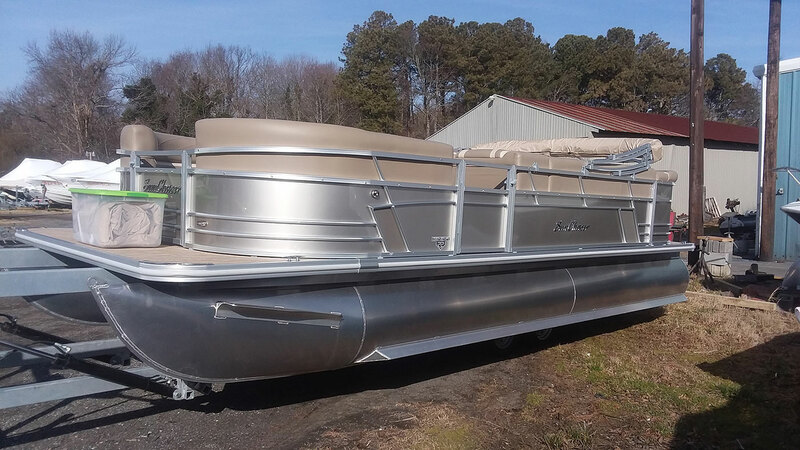 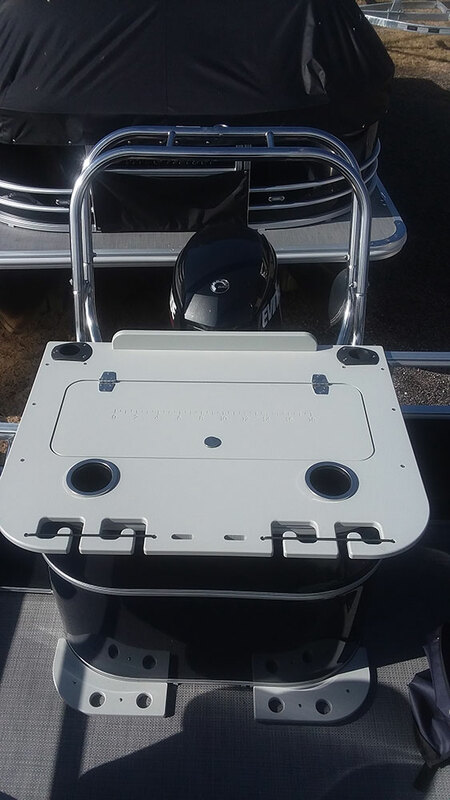 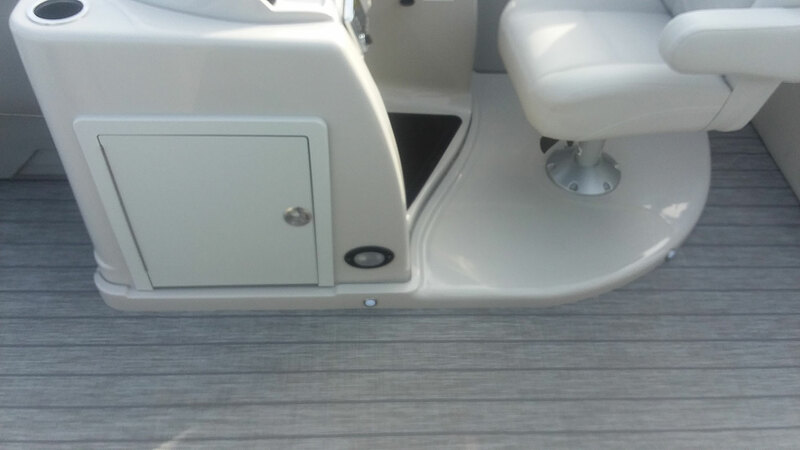 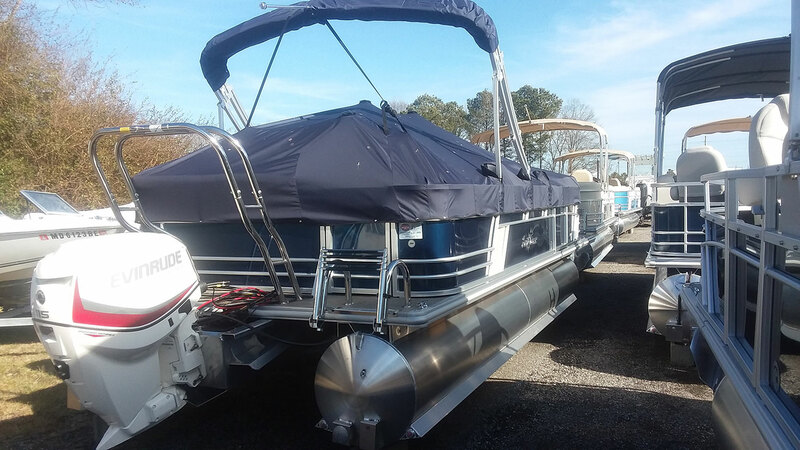 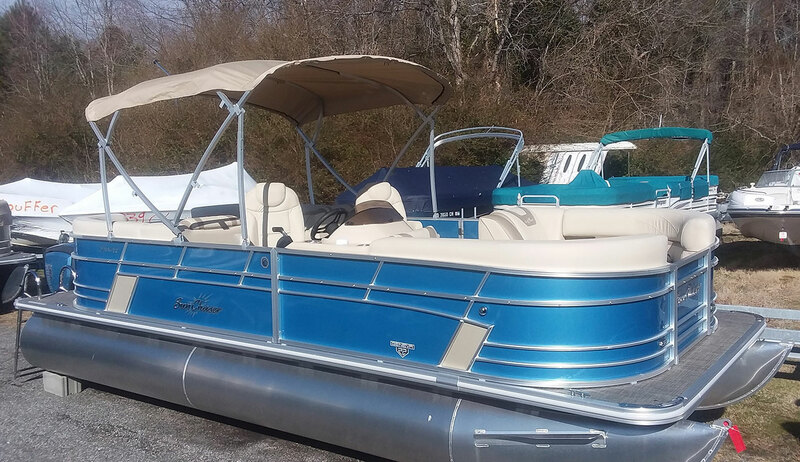 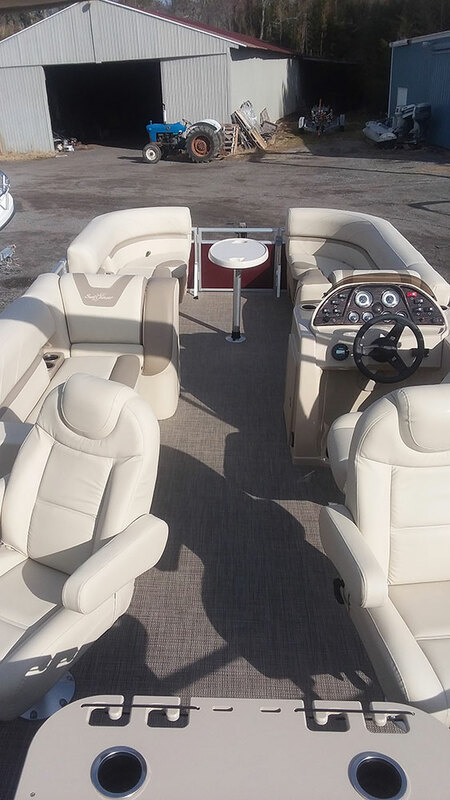 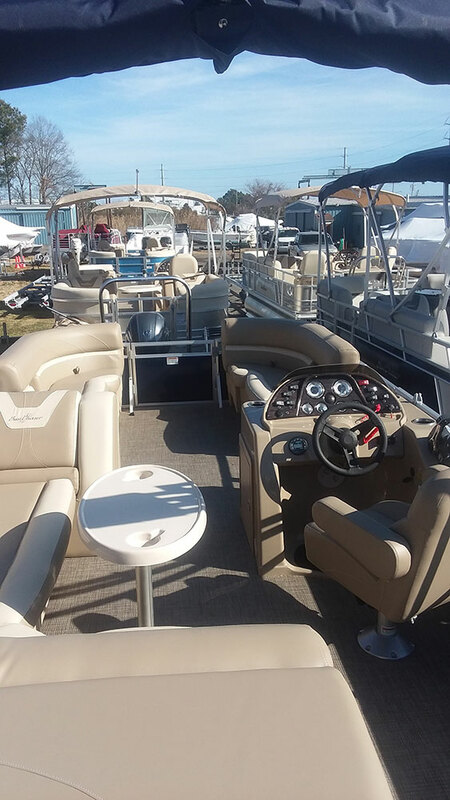 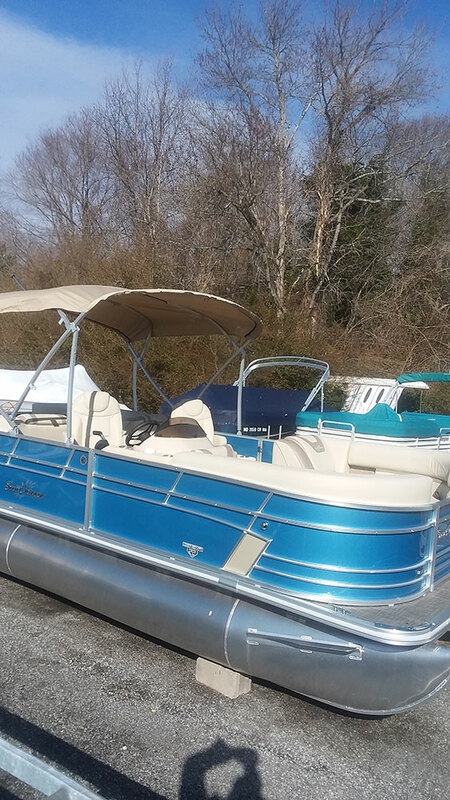 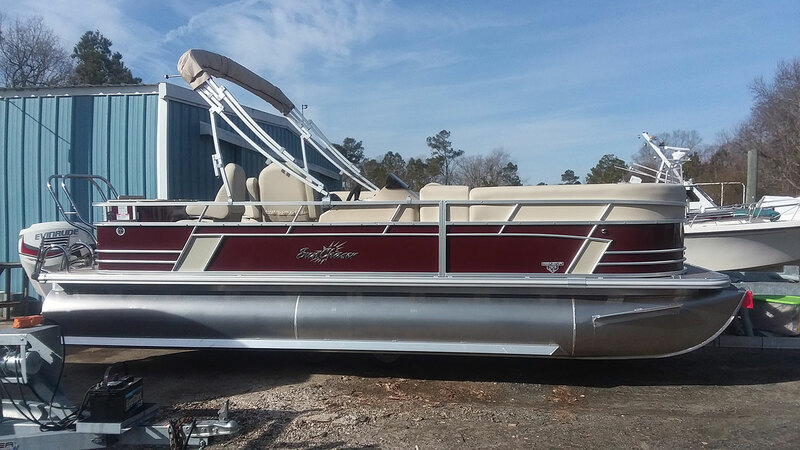 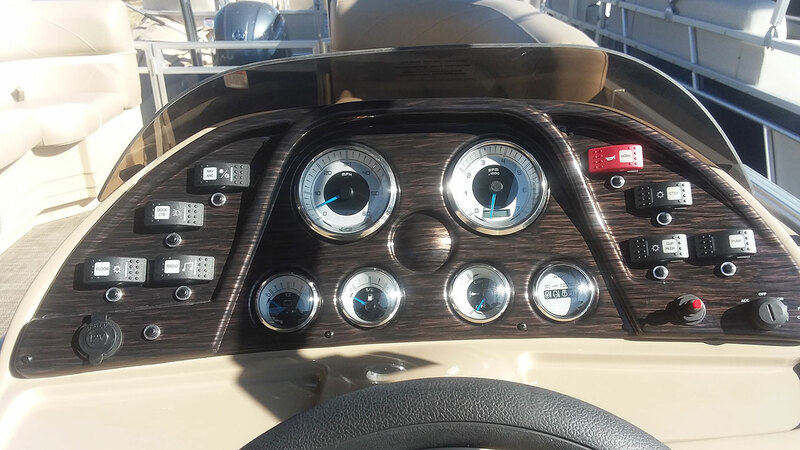 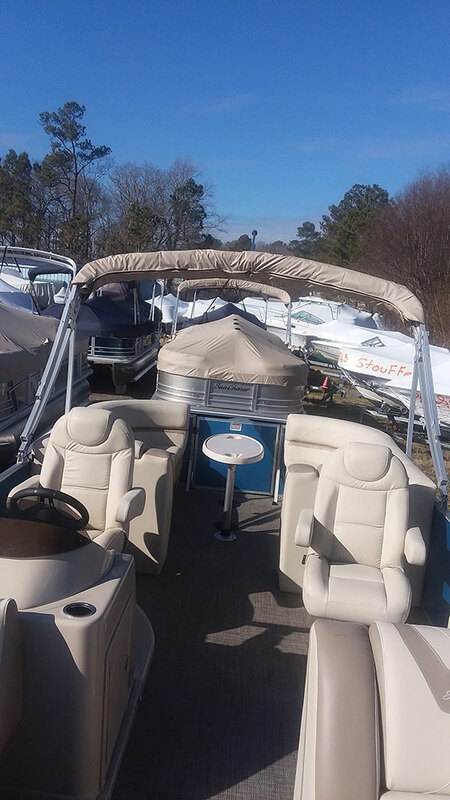 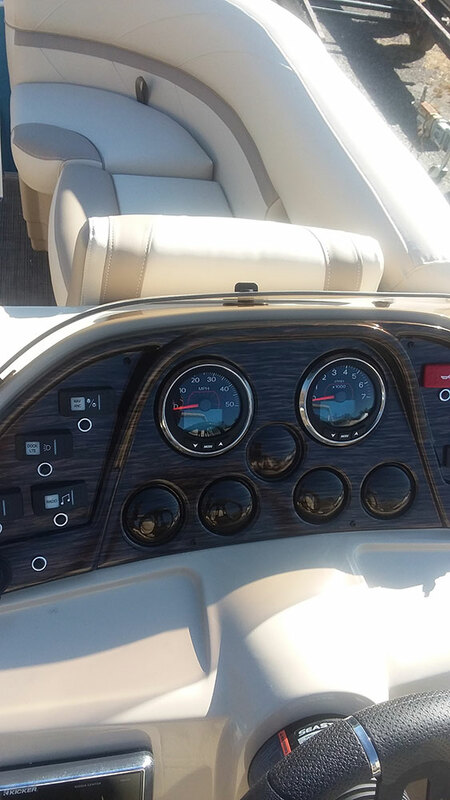 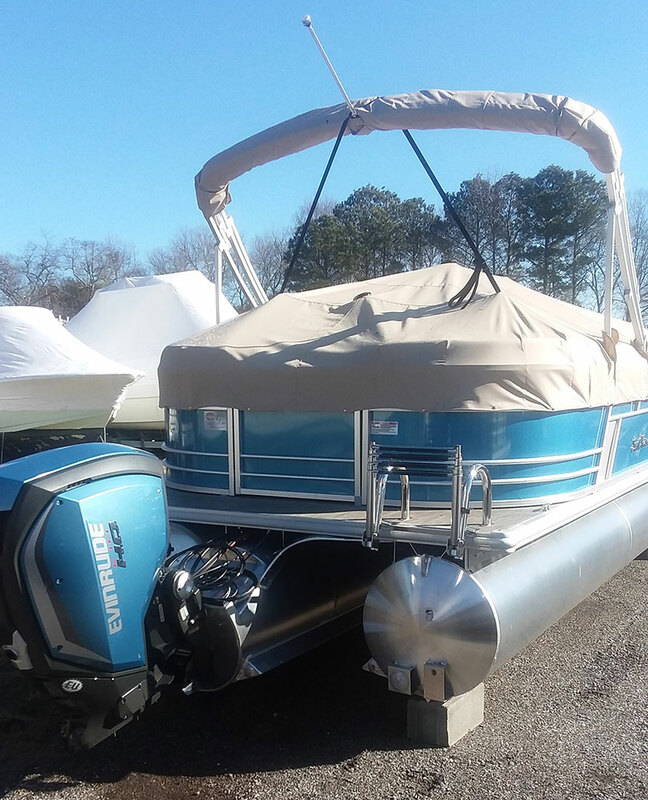 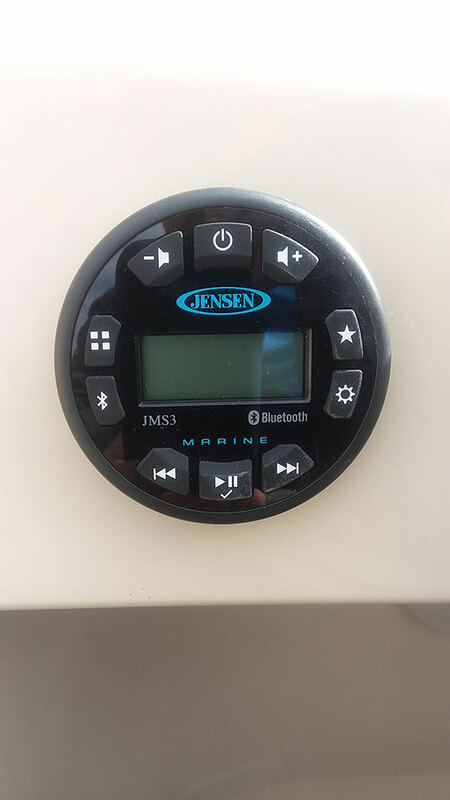 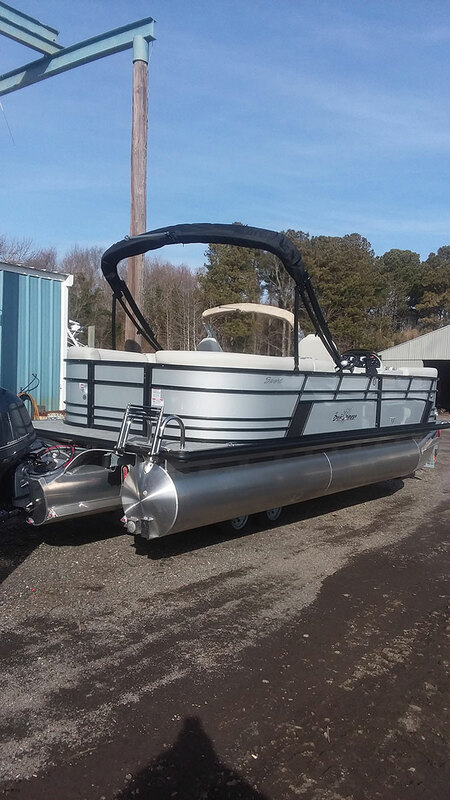 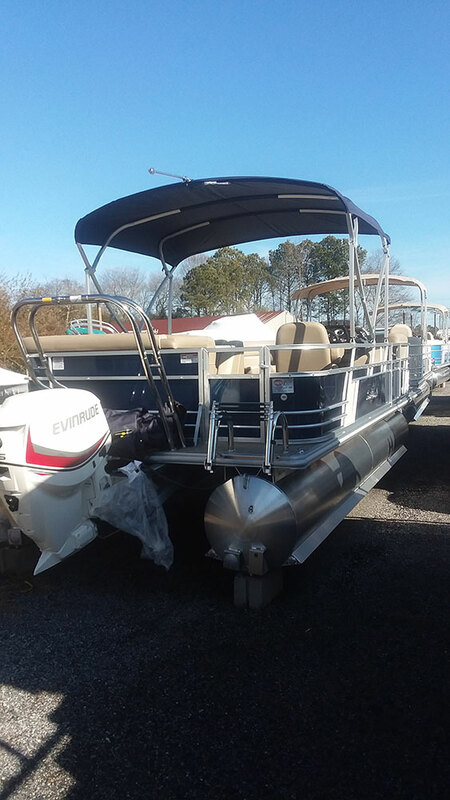 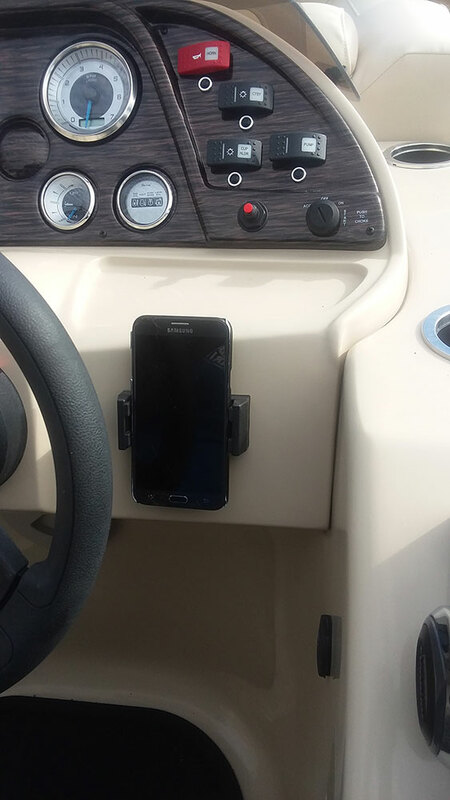 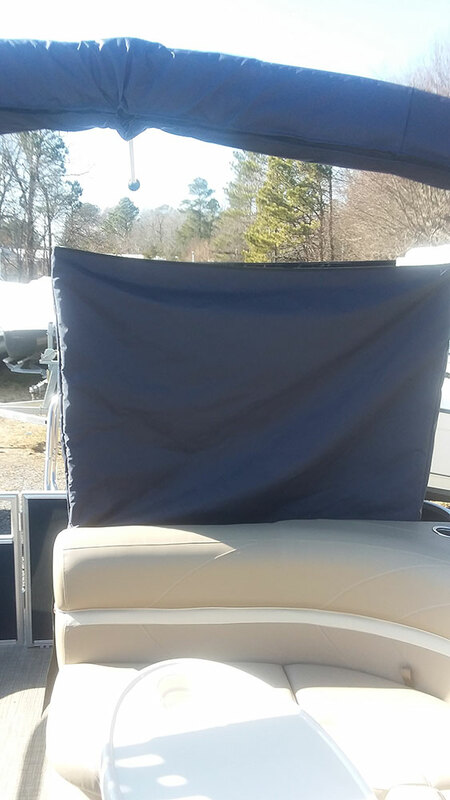 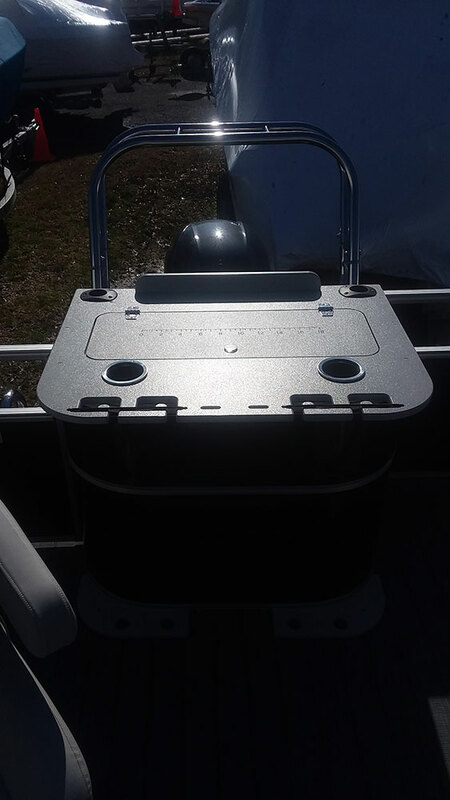 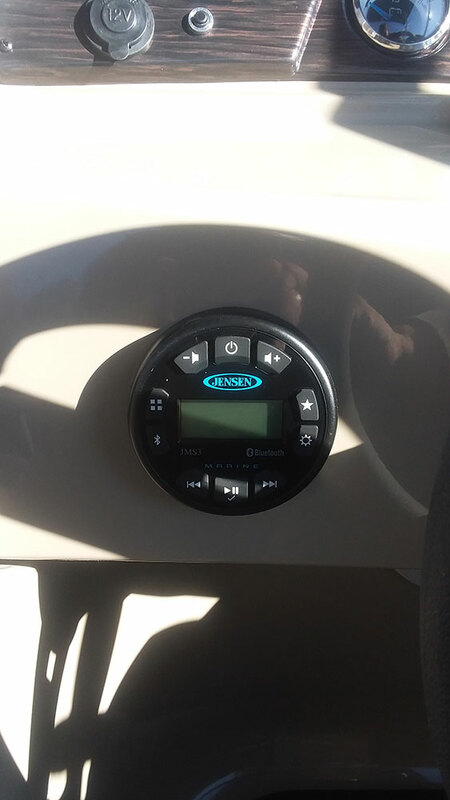 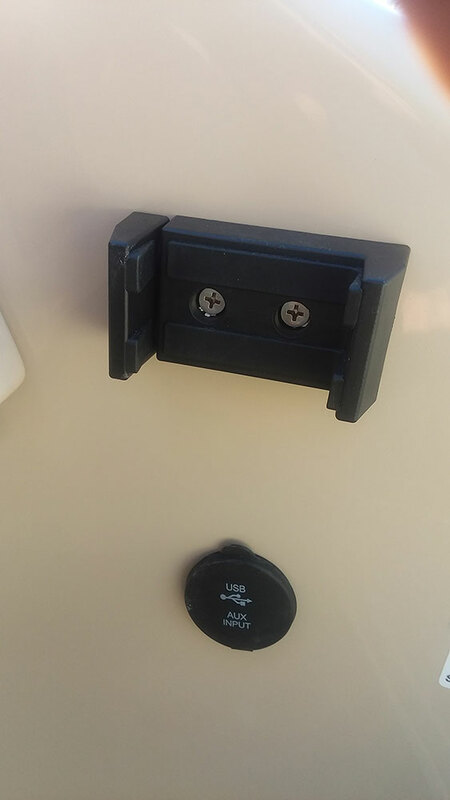 Harbor Marine, Inc. in Ocean City, Maryland, has a full line of Sunchaser Pontoon boats packaged with Evinrude™ E-TECs or Yamaha™ outboards for sale at prices you can afford. 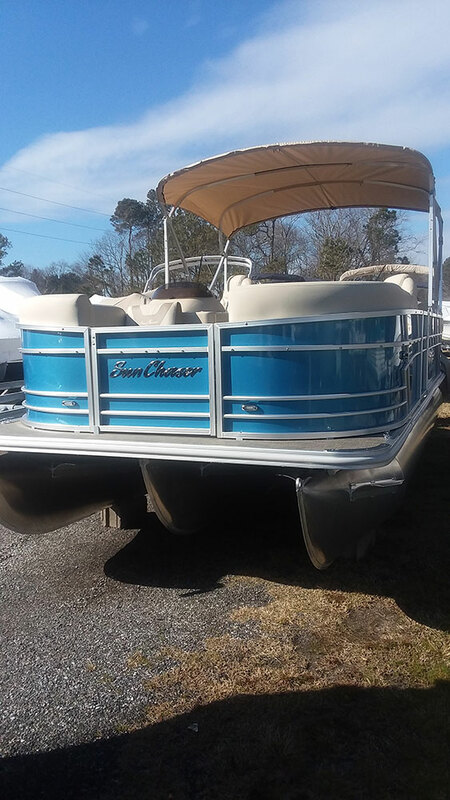 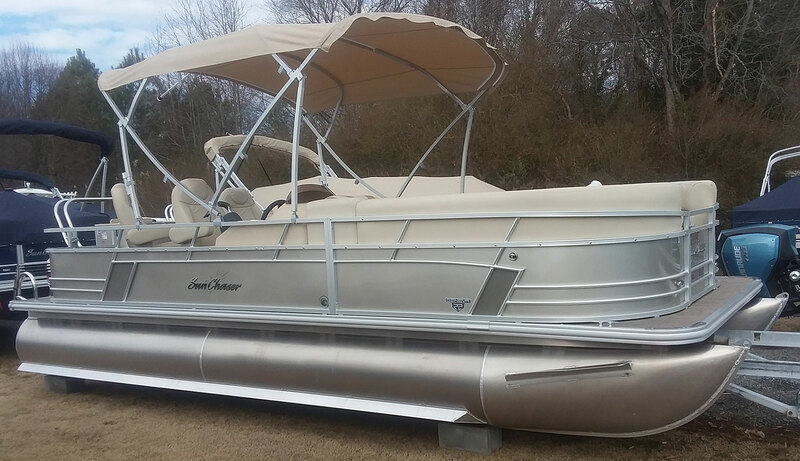 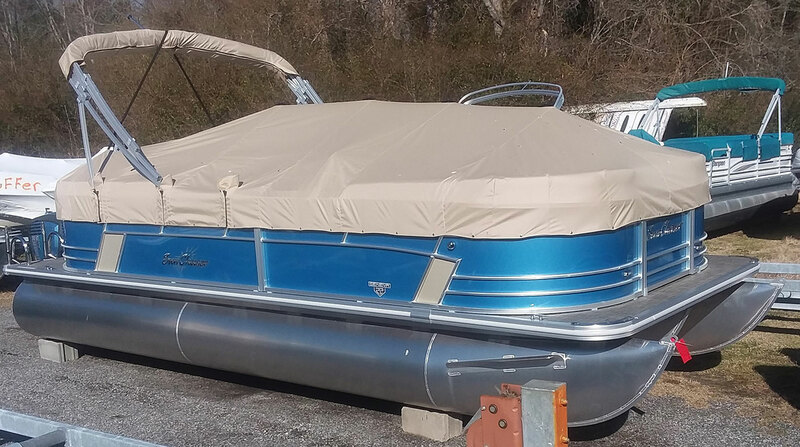 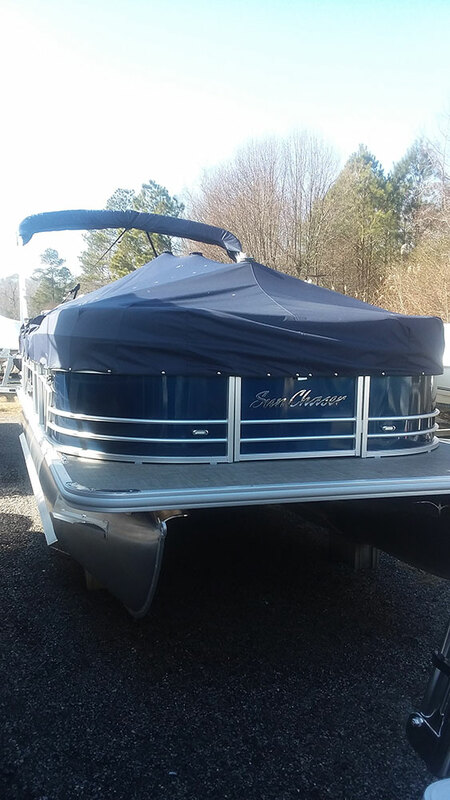 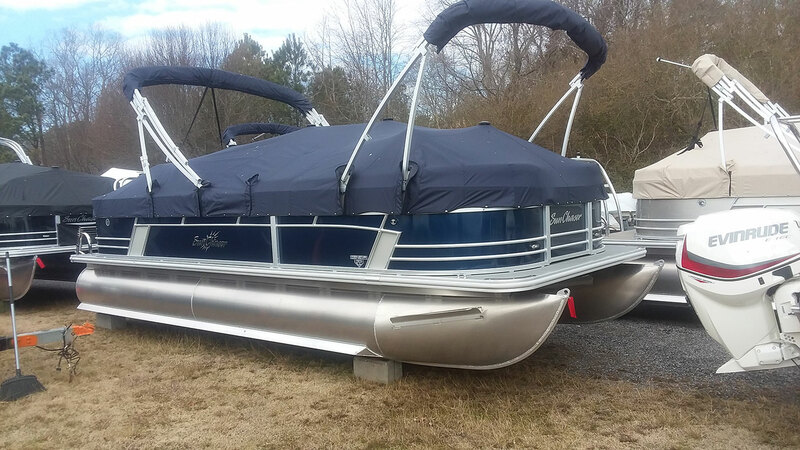 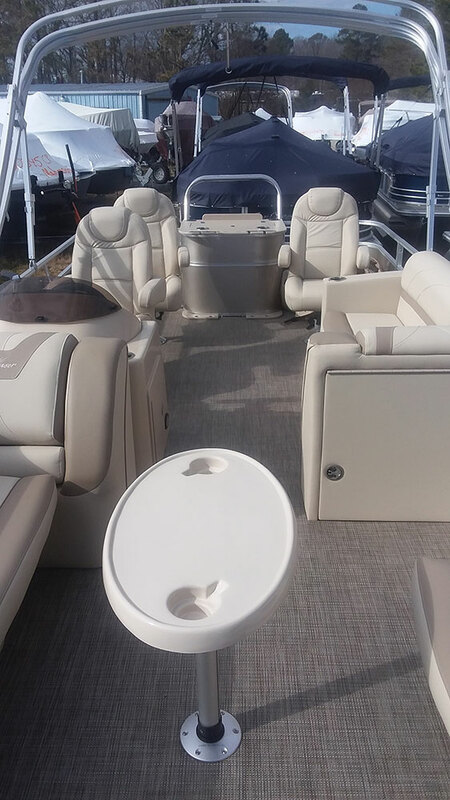 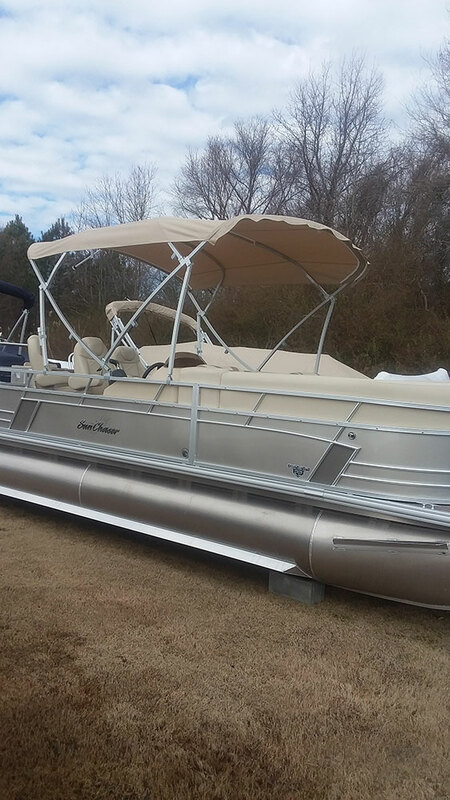 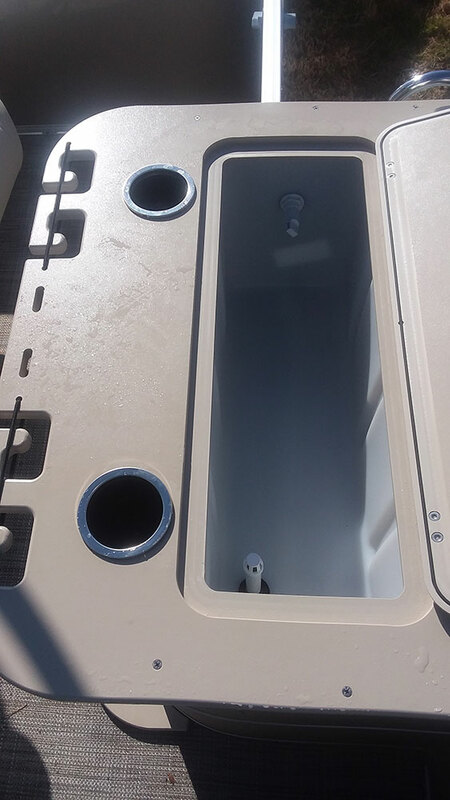 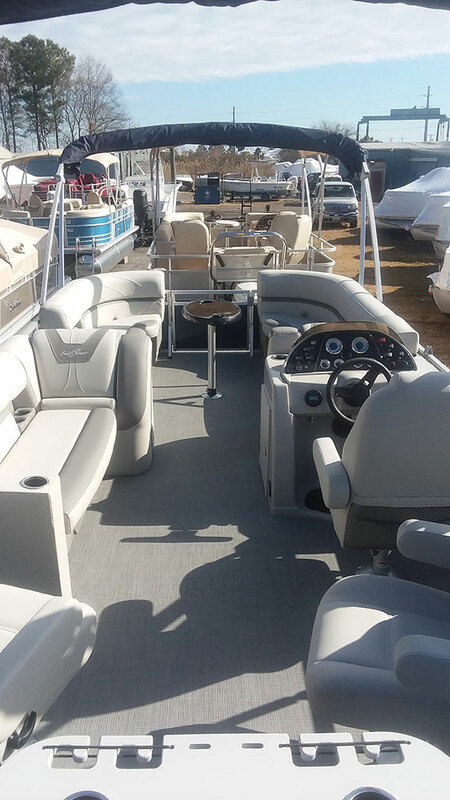 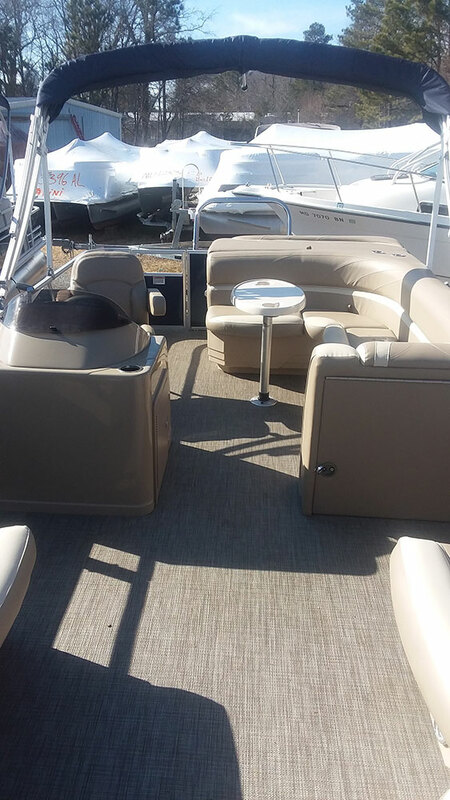 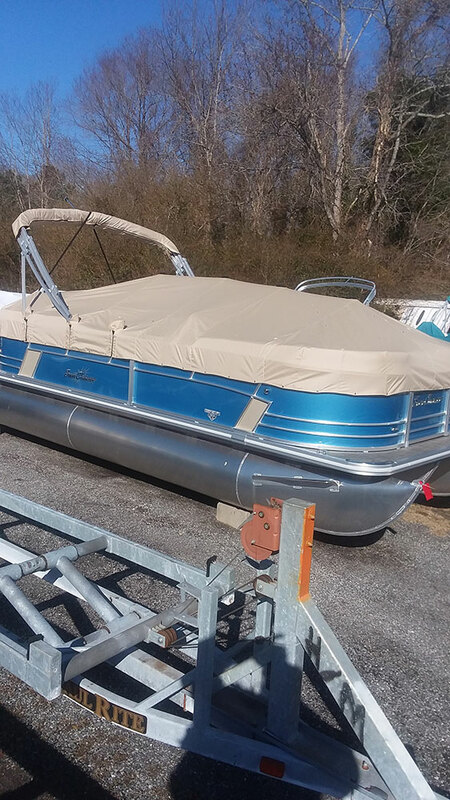 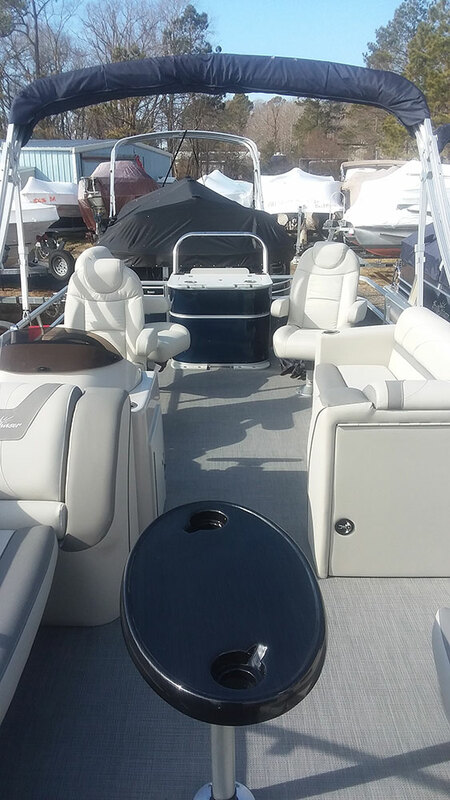 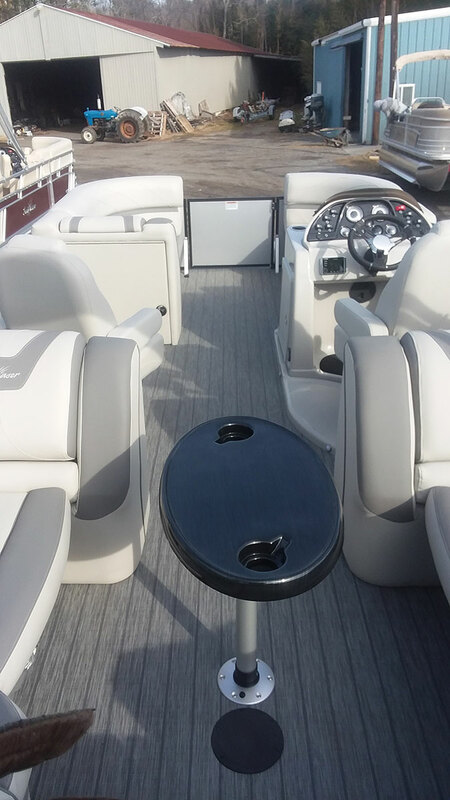 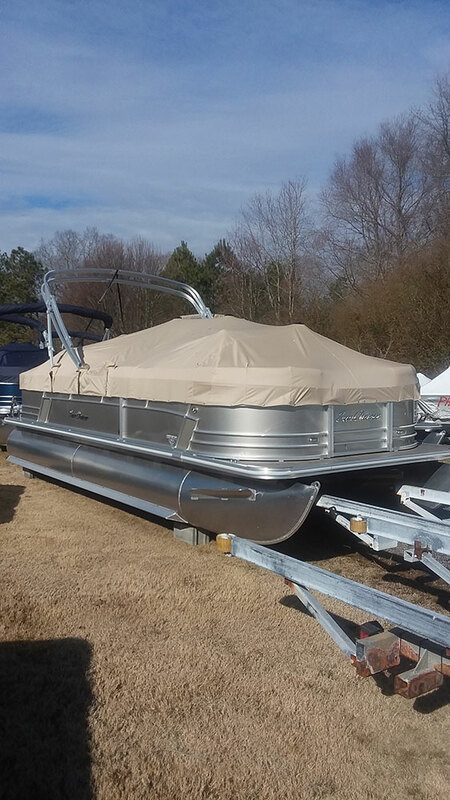 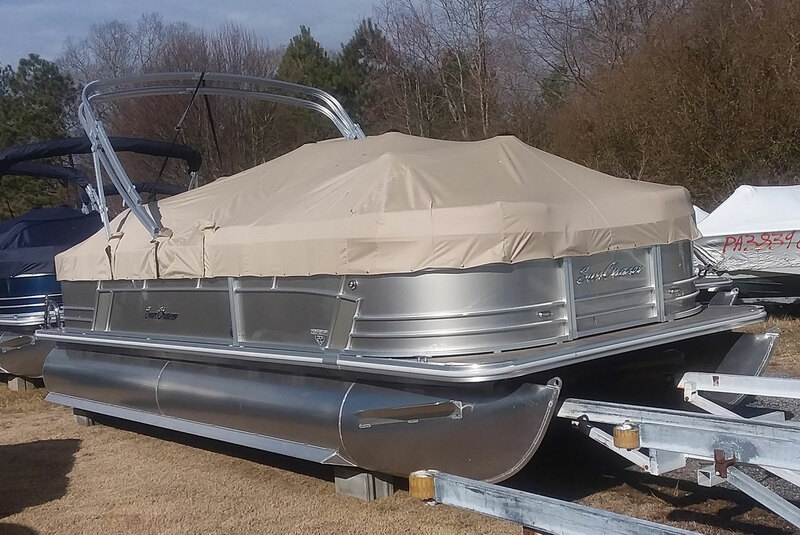 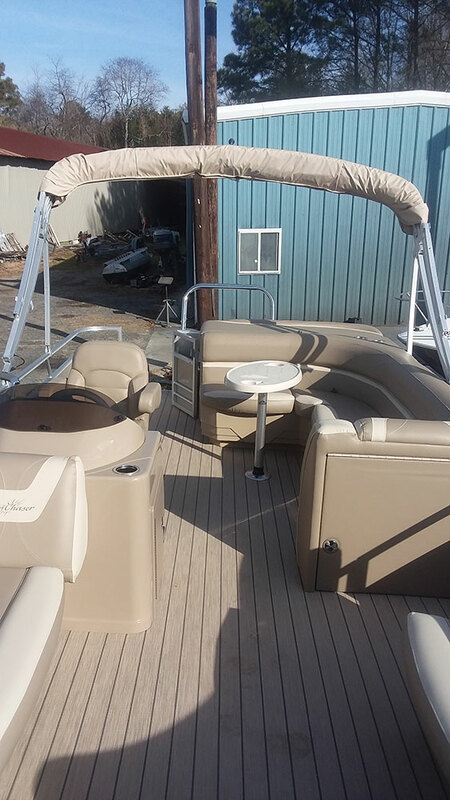 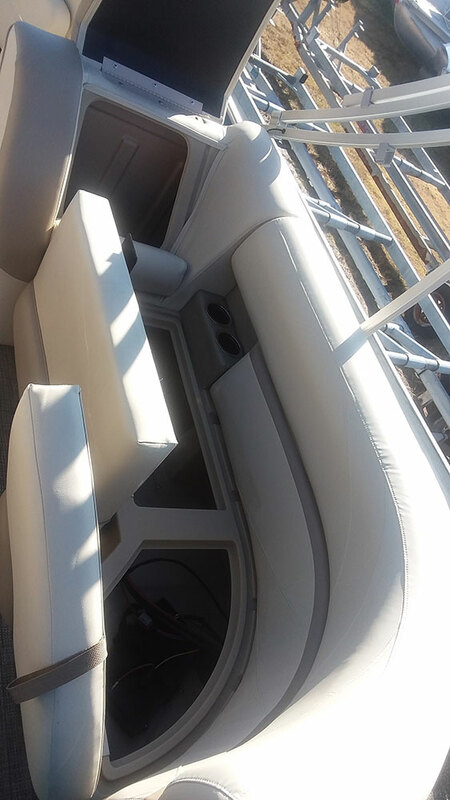 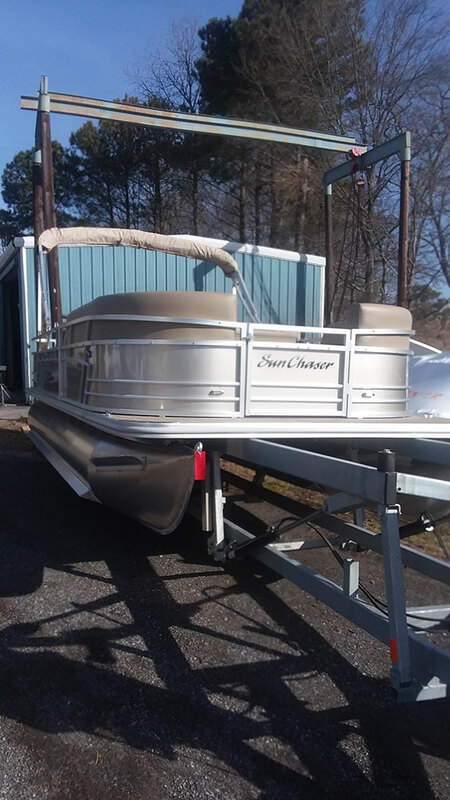 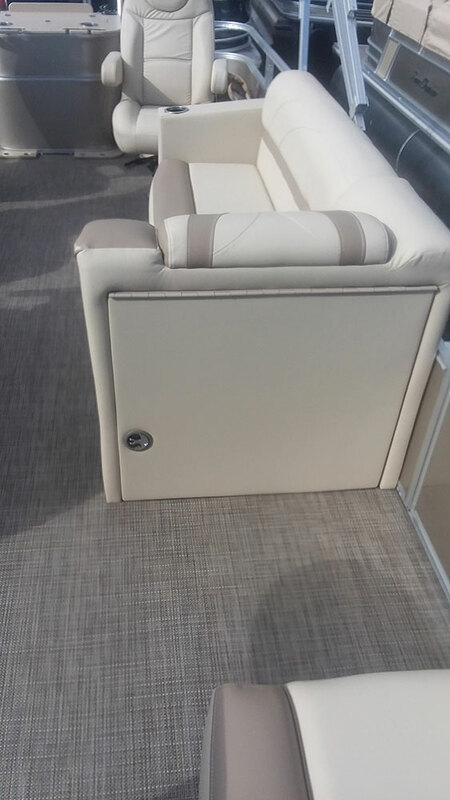 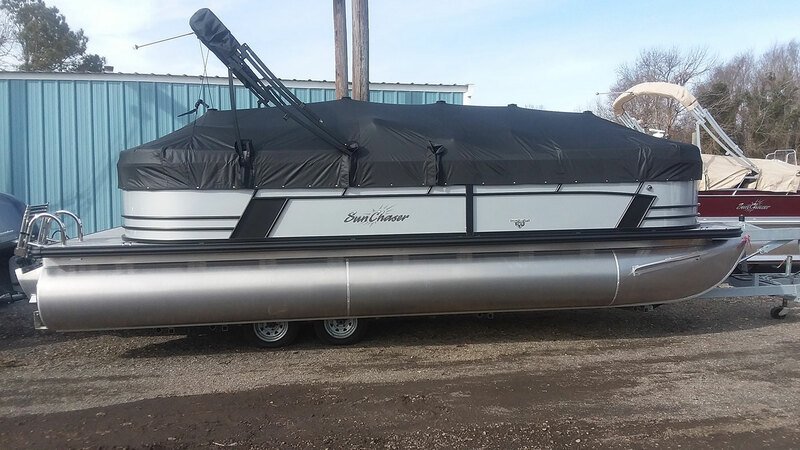 Sunchaser™ Pontoon boats can be ordered to your specifications if Harbor Marine does not have your desired boat package in stock. 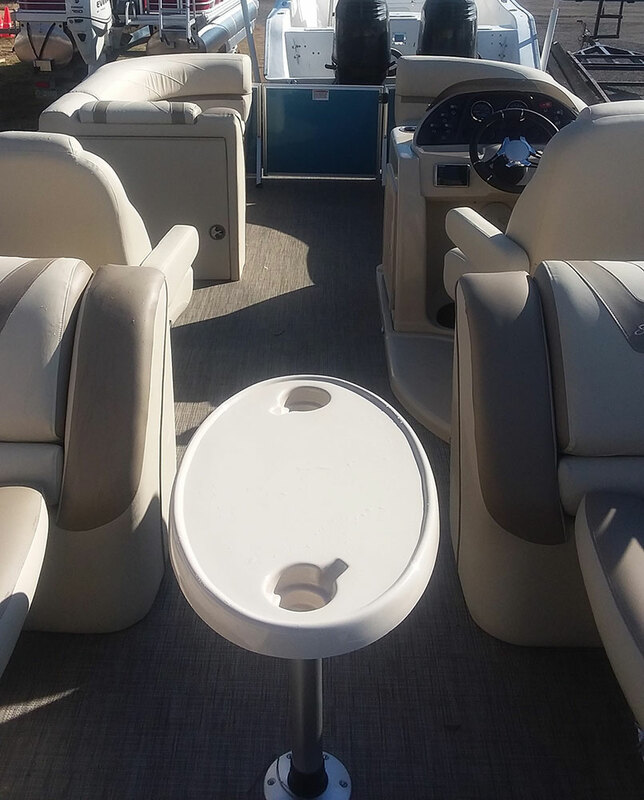 Floor plans are not drawn precisely to scale. 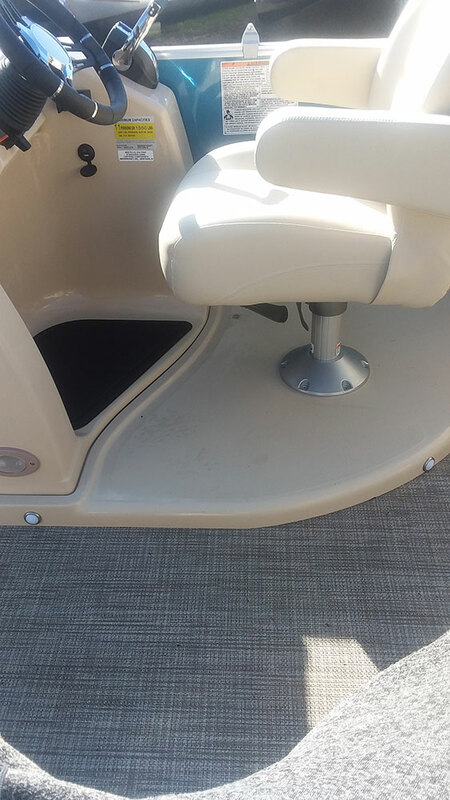 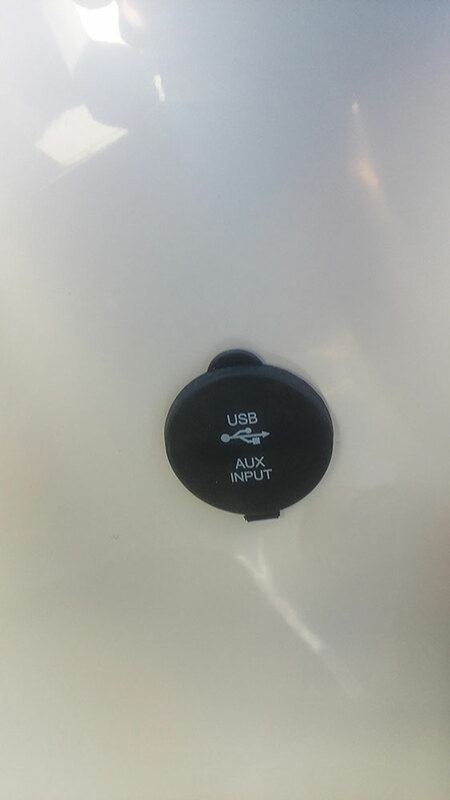 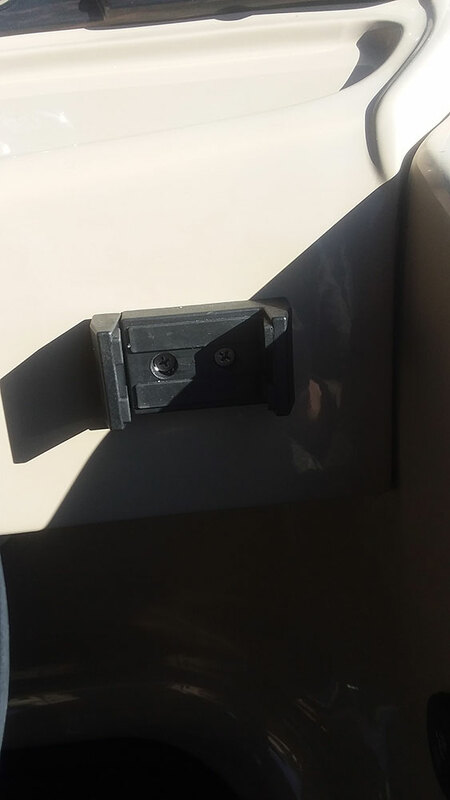 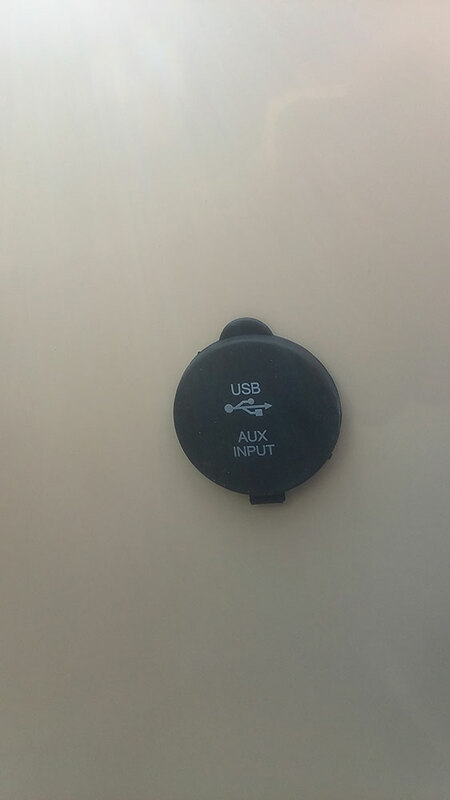 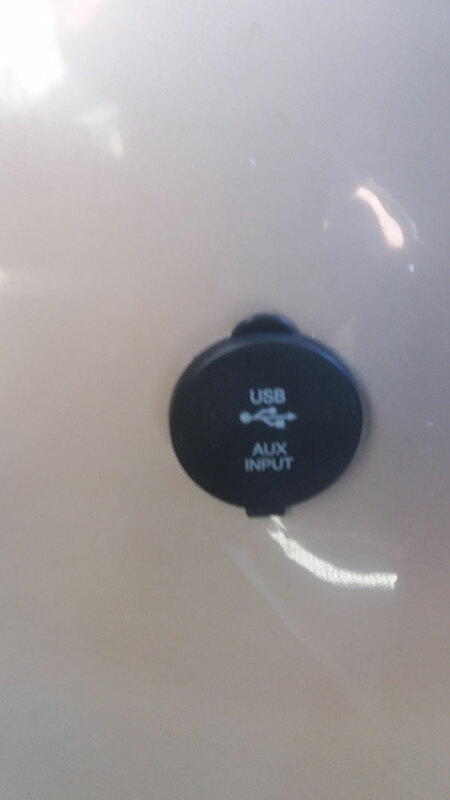 Actual spacing and dimensions may differ. 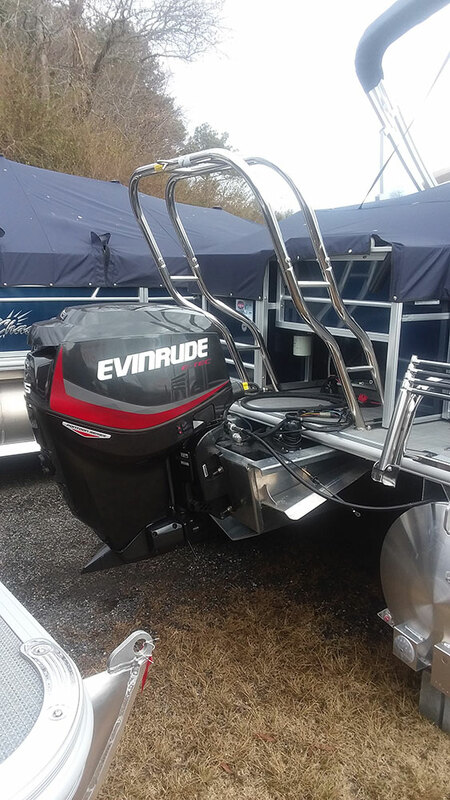 We also carry the full line of Evinrude™ E-TEC outboards and Venture™ trailers at competitive prices.